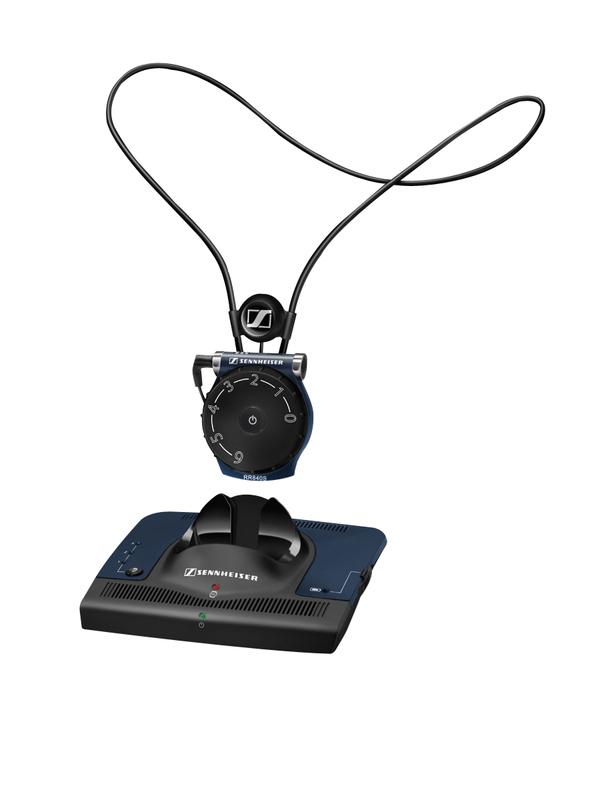 The Sennheiser Set 840S FM Pendant TV/Audio Listening System with neckloop/headset connection features a large, easy-to-read, ergonomically shaped volume and balance control. The Sennheiser Set 840S with neckloop/headset connection is the perfect enhanced listening system for everyone. Use the neckloop (included) if you wear a telecoil-equipped hearing aid, or attach your own headset if you don’t. Either way, you’ll enjoy outstanding stereo sound. The FM technology gives you 100 metres (334 feet) of mobility. Simply plug the base transmitter into the audio-out jack of your TV or audio source and use the headset to amplify the sound. Three different tone settings let you customize your listening experience.